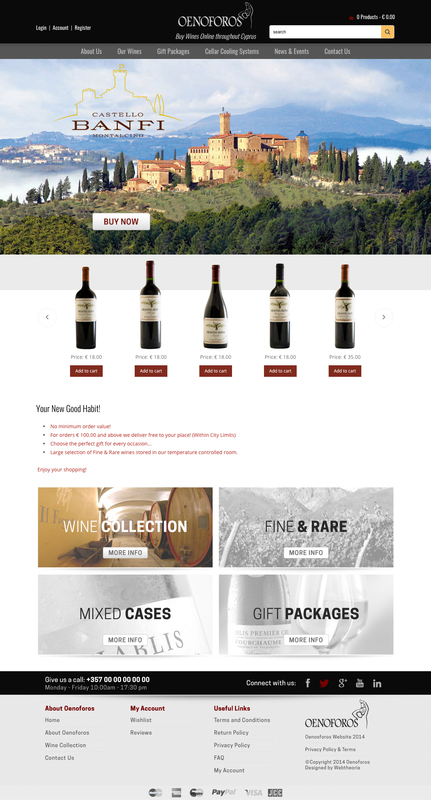 A company and a product line for the select few, Oenoforos got in touch with us and entrusted us with the design of their very first, e-commerce website. The company is very particular in its processes and procedures going to extremes in order to handle and preserve their beverages in the best manner possible. We thus had to follow the same approach when it came to designing their website. Special care was taken to preserve the company’s character as well as sort and present the company’s portfolio in the most intuitive manner possible. 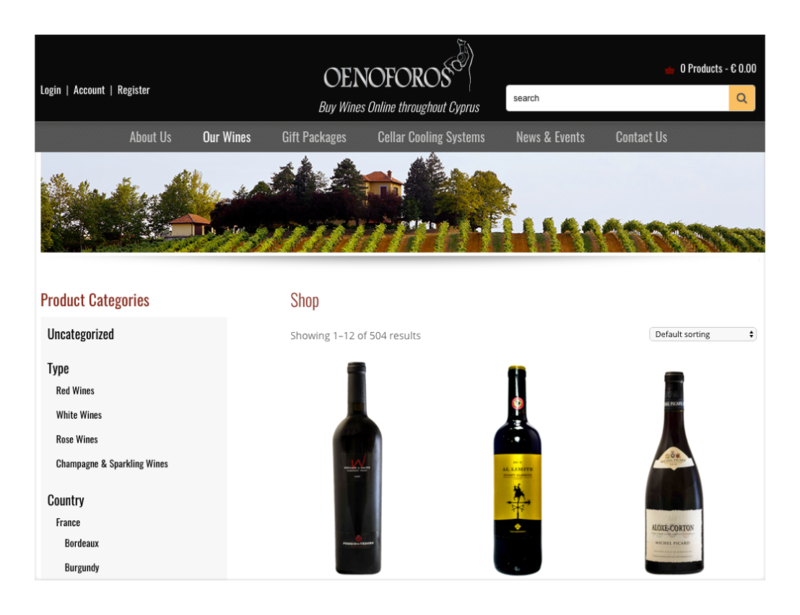 Seamless shopping experience was thus achieved following close collaboration with the dear people of Oenoforos. Thank you guys and happy drinking!